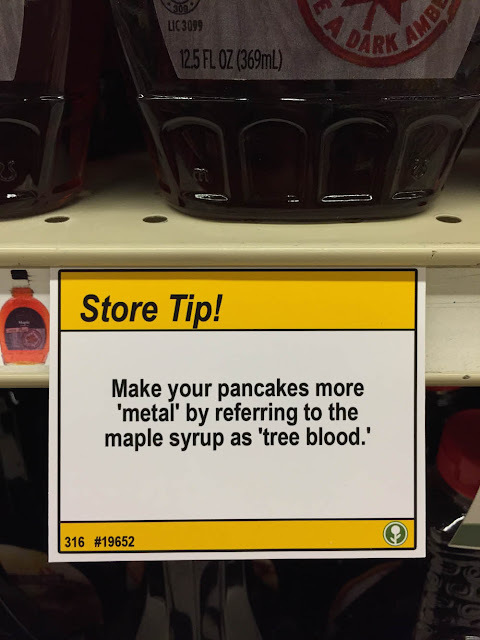 I didn't have time to post all the store tips here. Just so you know, I usually post to this blog every morning before work with whatever I find interesting on Reddit... I thought that was obvious. Anyway - Have a great day!